Shoot. AK Beer Week is over. Can you believe it? It may be the only 11-day week in the whole year (14-24 January), but it sure whooshed by. Time flies when you’re having fun! We started out with a bang. A brewer from one of the coolest breweries in Portland flew up for a few days to hang out and brew some beer (more on that in a later post!). Then we had the Beer Week kick-off party at the giant new Williwaw in Anchorage. We brought a keg of the Sluice Box, our Belgian Specialty Ale, and it went fast! The next day, Friday, we hooked up with the craft-oriented crew at the Inlet Towers Pubhouse for our first ever Beer Dinner. The dinner was made up of five courses ingeniously curated to pair with five of our beers. The dessert was a house-crafted ice cream made with our Mat-Maid Milk Stout, paired, of course, the with Mat-Maid itself! Later in the week, reporter Steve Quinn published an article on the cutting edge of craft beer in Alaska, which featured a profile of our outfit and a few quotes from Head Brewer Jake. It’s a good read. The following Thursday 49th State Brewing Co. hosted a party with the Great Northern Brewers Club at the restaurant formerly known as Snow Goose. These GNBC lads know their beer, and it was great to chat with them and meet some folks. Then came the culmination of Beer Week, the State’s biggest suds-fest, the Great Alaska Beer and Barleywine Festival, and we were pumped to be part of the whole shebang. We hauled four beers with us, and we enjoyed sharing them. We also enjoyed trying beers from all over the State and all over the country. It was awesome! 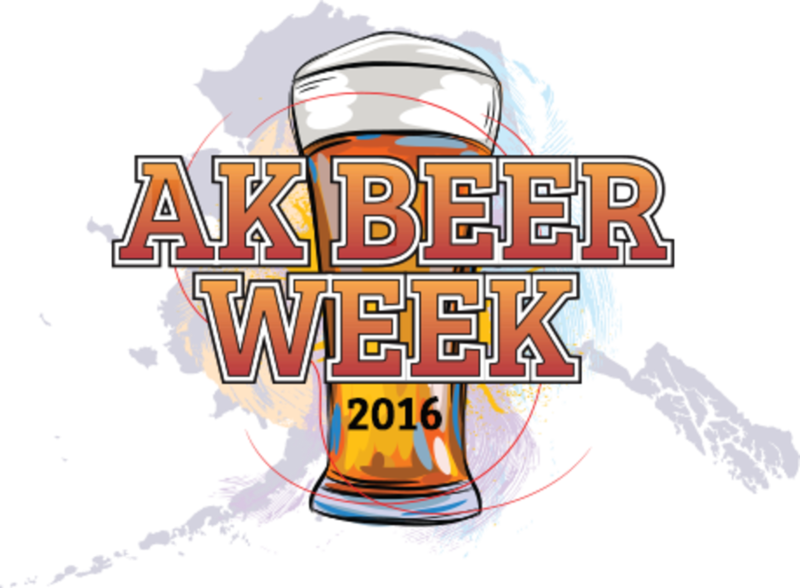 As far as we’re concerned, the 2017 GABBF – and the 2017 AK Beer Week – can’t come soon enough!